The pretty younger sister of cake and something that everyone would love to have with their evening tea: pastry is no doubt one of the most favorite and most sought after delights and confectioneries. This worldwide love and fan following becomes the reason for the most discomforting competition among the bakeries. 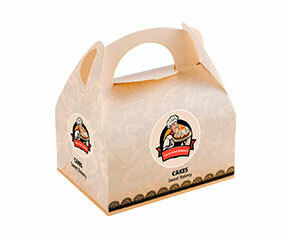 One with custom pastry boxes and better approach towards marketing will definitely leave the others behind. 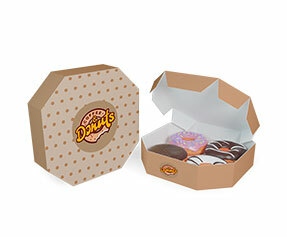 These pastry boxes are not just boxes, but tools of persuasion and marketing. 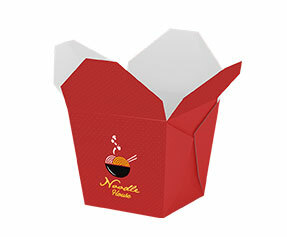 Why Get Custom Pastry Boxes? Why not? Tell us a single bakery selling their high-quality items including pastries, without custom-made pastry boxes. 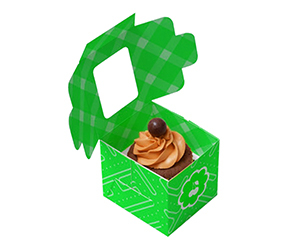 The custom pastry boxes are so good because they have certain customizations done to them. Without those customizations, you cannot make an impact on the target customers and you cannot sell your pastries like hotcakes. 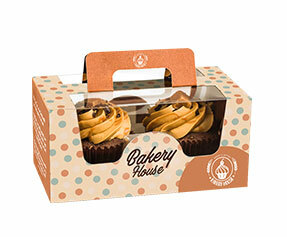 The custom pastry boxes do not only work as branding and marketing tools, but they are also good at protecting the sensitive bakery items from natural stimuli such as UV rays and moisture, as well as the impact. 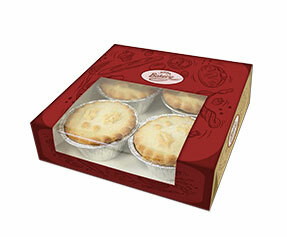 What is in a Personalized Pastry Box? Material – First consideration is materials. 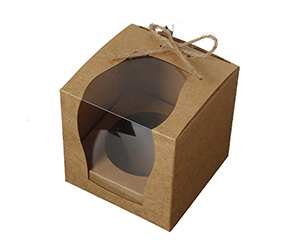 In case of readymade packaging you cannot choose the materials, but in case of custom-made pastry boxes, you get to choose from corrugated fiberboard, Kraft, cardboard and Bux board etc. 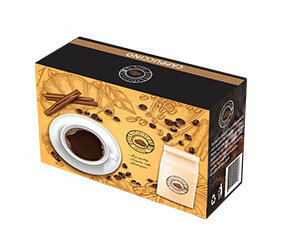 Colors – In case of colors, you do not have many choices when you choose the economic, but brainless readymade packaging. 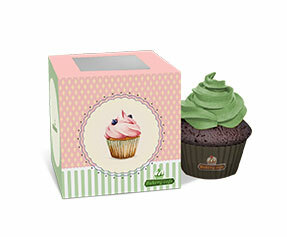 However, in case of customized pastry packaging, you at least get two choices such as CMYK color model or Pantone colors. Shape & Structure – What really makes one type of pastry box look different from another is the shape and structure of both. Unlike ready-made packaging, the customized pastry boxes come in many different shapes and structures. You can pick die-cut window pane, double locked wall, auto-bottom, reverse tuck-end and many others. Design & Finish – Last stop is design and finish. 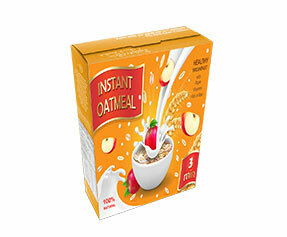 This is the biggest plus point of customized packaging and the biggest negative point of readymade packaging. 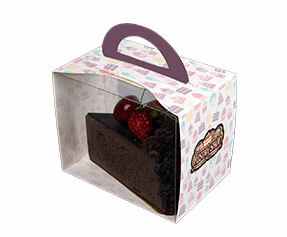 Customized pastry packaging offers you a lot of design and finishes options. 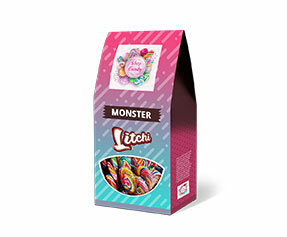 You can make many different selections such as PVC sheet, perforation, scoring, spot or full UV, gold foil or silver foil, raised ink or embossing/debossing, matte or glossy lamination etc. 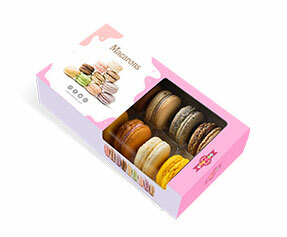 Why Get Customized Pastry Boxes from PackagingBlue.Com? 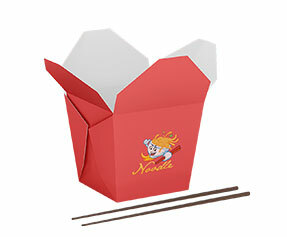 Affordable Pricing – Packaging and that too with intricate customizations, is an expensive choice. We make it a very affordable one. Free Shipping – We apply zero shipping or hidden charges on the packaging that you get done from us. We pay for shipping, our customers don’t. Professional Offset Printing – The standard of offset printing that prevails at PackagingBlue.Com is high standard professional offset printing. Fast Turnaround Time – Our turnaround time is only 3 to 4 business days while our competitors take at least a week. Customer & Sales Support – With our dedicated and 24/7 available customer and sales support staff, you do not have to worry about your pre-sale and post-sale concerns. 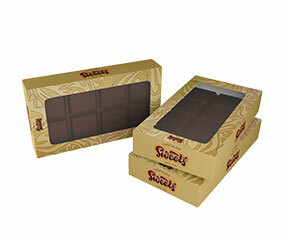 Ecofriendly Packaging – We do not encourage the use of plastic in our packaging. Instead, we use 100% wood pulp-based ecofriendly and biodegradable materials.